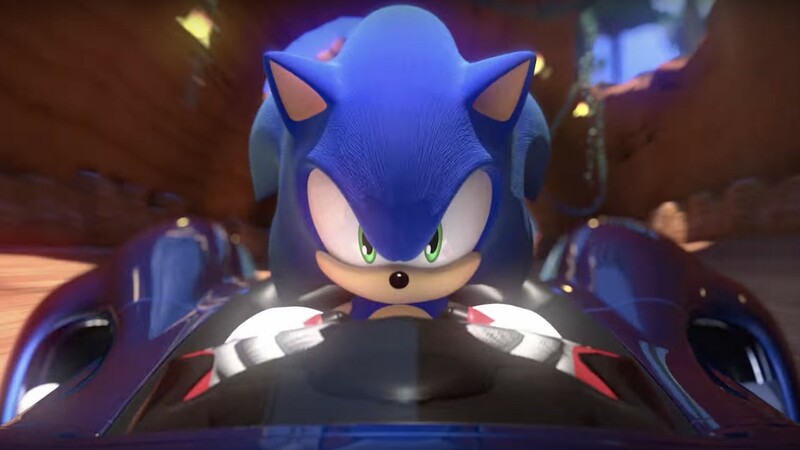 SEGA continues to spotlight the high-velocity soundtrack for Team Sonic Racing, with a new behind-the-scenes video pulling back the curtain on the recording process. With Sonic Team sound director Jun Senoue, Act. on drums, and Takeshi Taneda on bass, you will have the chance to see the team’s creative process as they perform music for the kart-racer. Team Sonic Racing will release for Nintendo Switch worldwide on May 21st.